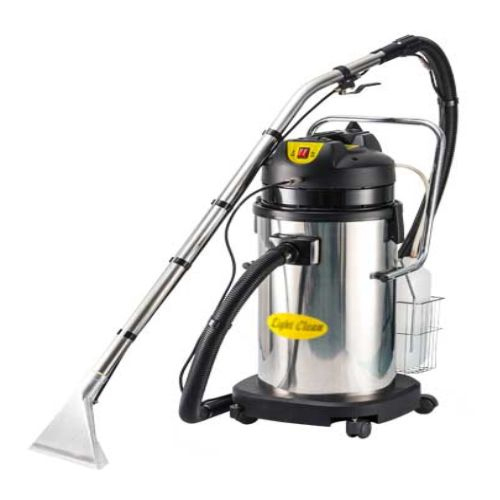 Dry Vacuum Cleaner is intended for industrial use. 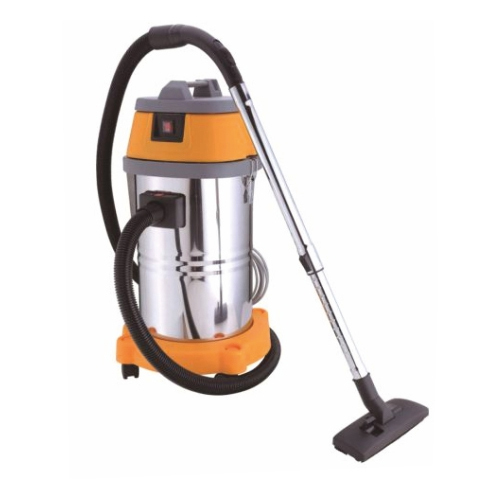 Back Pack Vacuum Cleaner (BXC1A) is intended for industrial use. 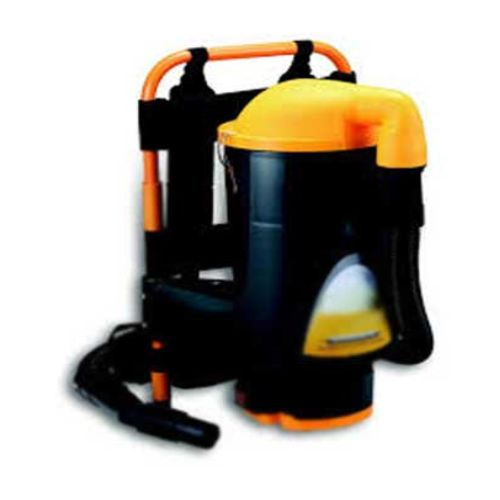 Upholstery Vacuum Cleaner (LC-40SC) is intended for industrial use. 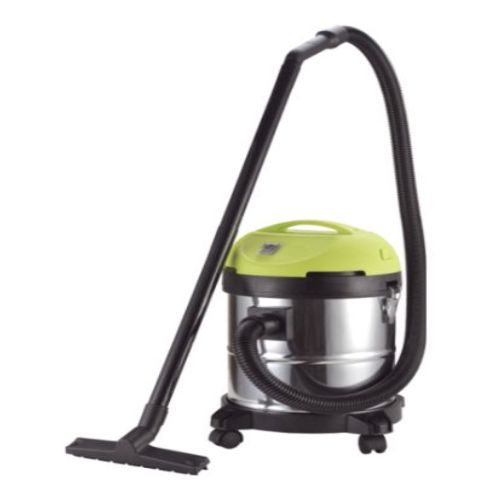 Wet & Dry Vacuum Cleaner (6601-B20) is intended for industrial use. 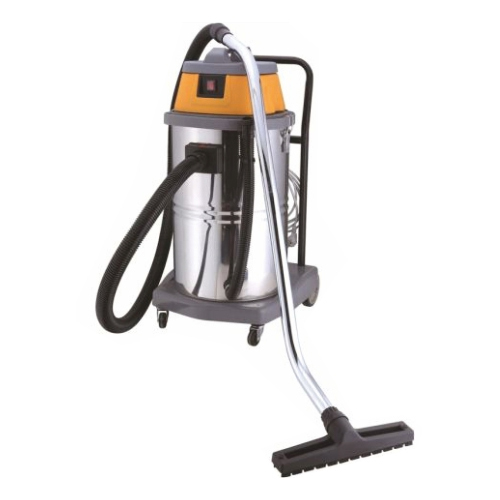 Wet & Dry Vacuum Cleaner (CC-35L) is intended for industrial use. 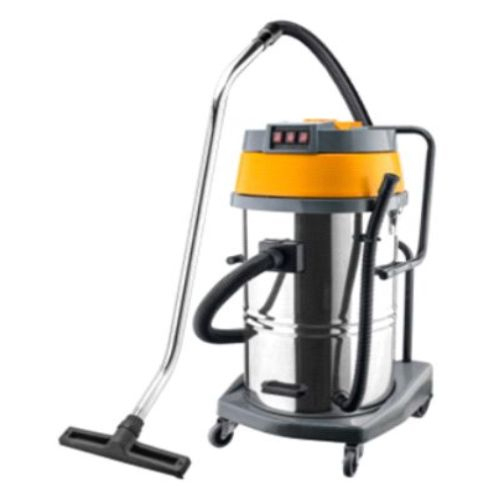 Wet & Dry Vacuum Cleaner (CC-60L) is intended for industrial use. 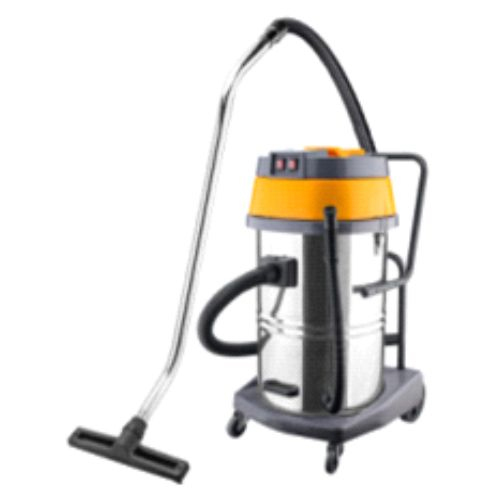 Wet & Dry Vacuum Cleaner (6605-B70-2M) is intended for industrial use. 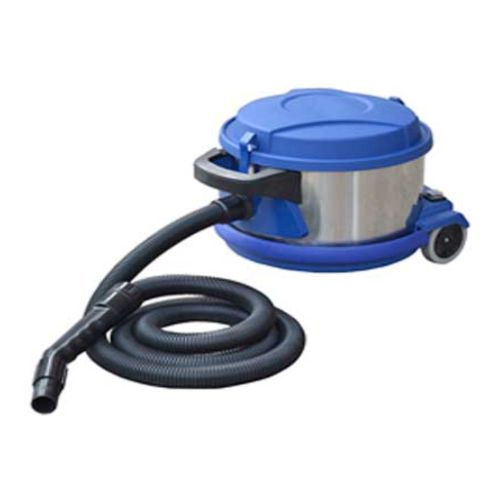 Wet & Dry Vacuum Cleaner (6605-B100-3M) is intended for industrial use. Strong handle and industrial wheels for easy transport.